Ten student speakers explained the history of the Community Garden to the audience. 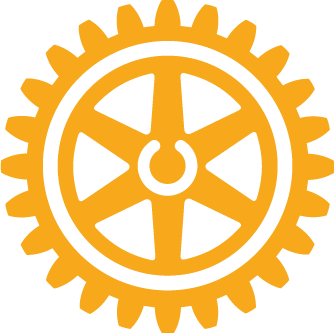 Abraxas teachers Bob Lutticken and Robert Saxton have led the work in the Community Garden since its inception in 2015. 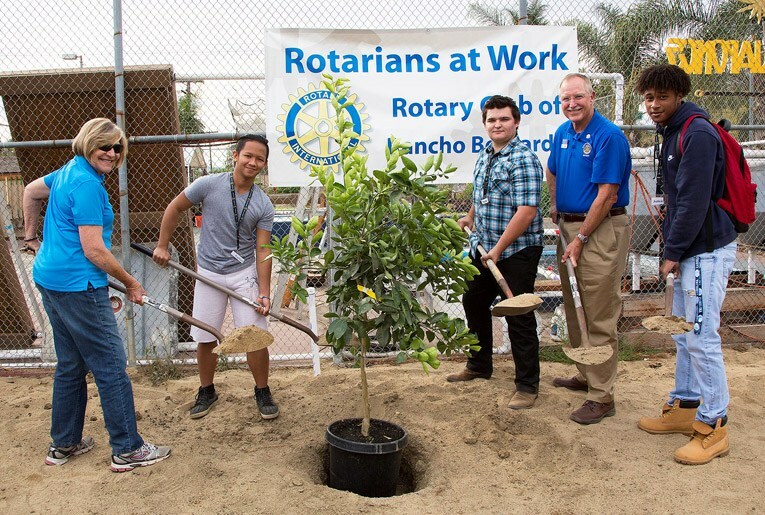 Lutticken brought a special family connection to the dedication ceremony, as his mother Judy is an active member of the Rotary Club of Rancho Bernardo. 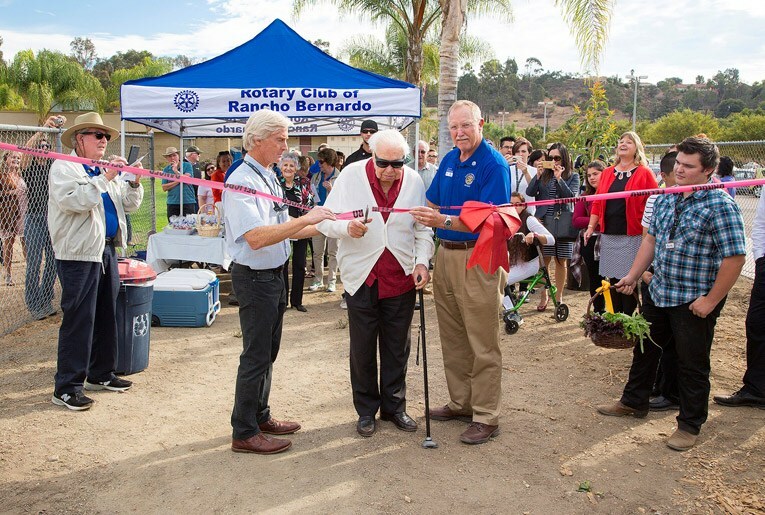 Rotarian Joe Max, who recently celebrated his 100th birthday, led the ribbon-cutting ceremony. After the trees were planted, Abraxas Leadership students and their teacher, Carole De Bruin, conducted tours of the garden.